lowcountrycoins has no other items for sale. 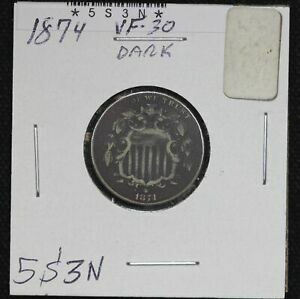 1874 THREE CENT NICKEL~ PCGS CAC MS 65 + !! PLUS GRADE! !